Based Dice is at it again. I really liked him in the anime, but it's a shame he never popped up again or even showed a collage of all the people Yuji met during his travels across the Earth. 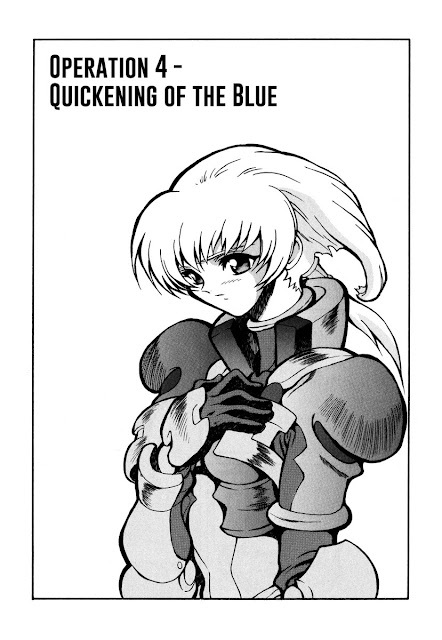 Anyhow, the Blue Gender manga is kinda decent, but it goes as far as Baikonur and then it ends. Granted, different stuff happens, but you'll see for yourself when I get there. Enjoy the chapter. Bai bai!